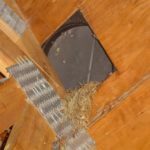 Bird problems can cause costly damage to buildings and agriculture environments. 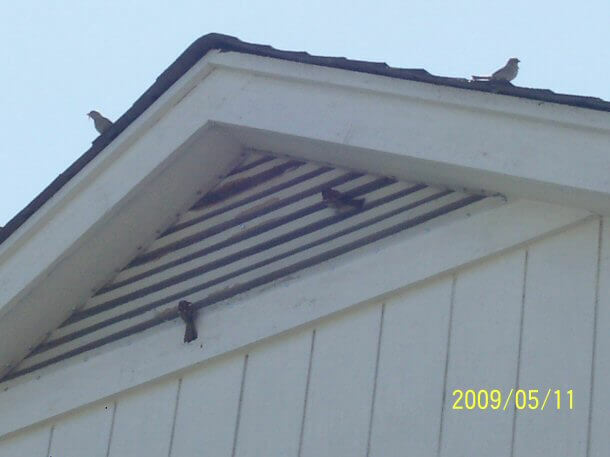 Bird roosts in human communities cause annoying noise levels, quantities of offensive bird droppings, odor problems, and a risk of disease. 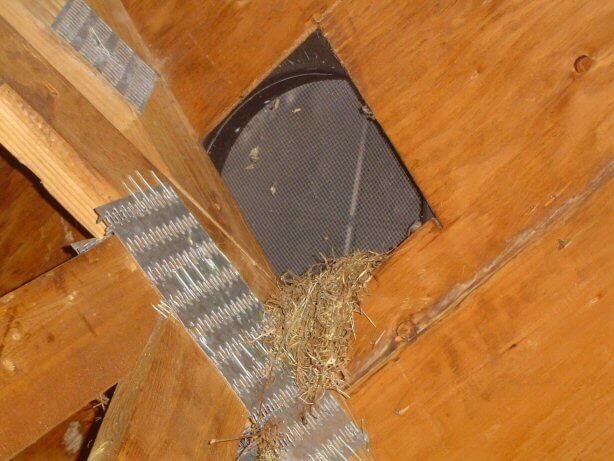 Birds’ nests plug rain gutters and vents, damage machinery, and create a fire hazard in electrical fixtures. 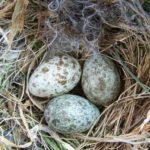 Bird droppings can discolor paint, erode concrete, corrode materials such as copper and steel, and can contaminate packaged foods and water supplies. 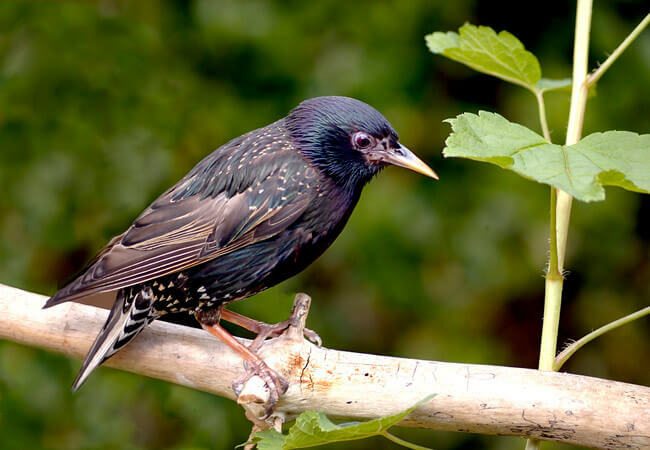 Birds can carry diseases such as avian influenza and West Nile virus that can cause serious disease in humans. 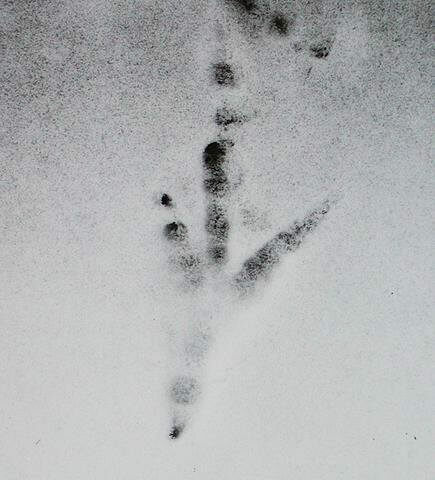 Birds on airport runways, or flying in the path of aircraft create serious safety issues for aviation. Birds eat grain and fruit crops intended for human and livestock consumption. 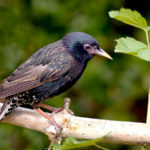 Michigan has many types of nuisance birds including blackbirds, sparrows, starlings, gulls, owls, woodpeckers and more. 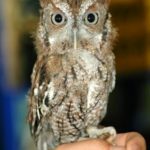 We show here three different problem bird species found in Michigan. 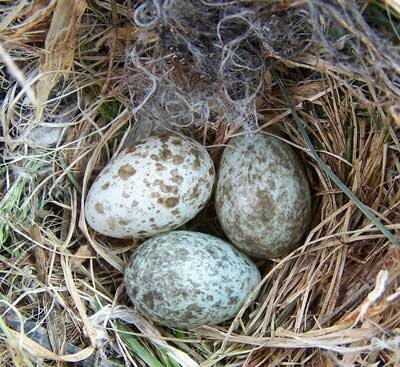 House Sparrows like areas that have been modified by humans, including farms, residential, and urban areas. 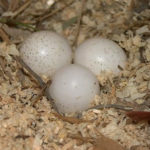 They are absent from uninhabited woodlands, deserts, forests, and grasslands. 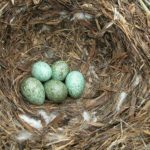 Due to its preference for human-modified habitats, the House Sparrow is considered a nuisance species, a competitor of native birds, and an agricultural or crop pest. Large aggregations around buildings produce annoying noise and large quantities of feces. 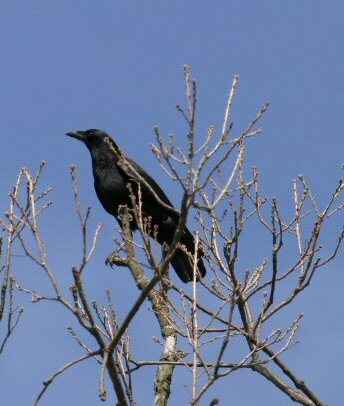 American Crows are a black bird with black legs and feet, but may look a little purple in sunlight. 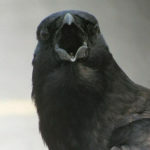 The Common Crow is a big bird about 17 to 20 inches long with a strong thick build. 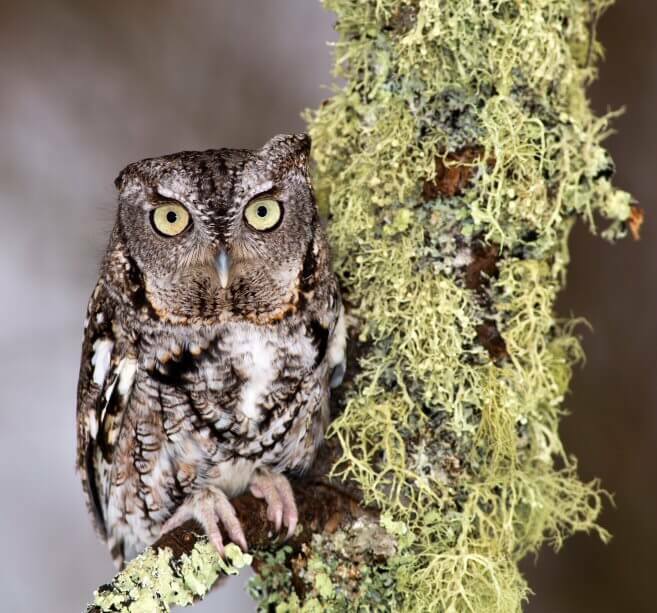 They are one of the most recognizable birds in Michigan. 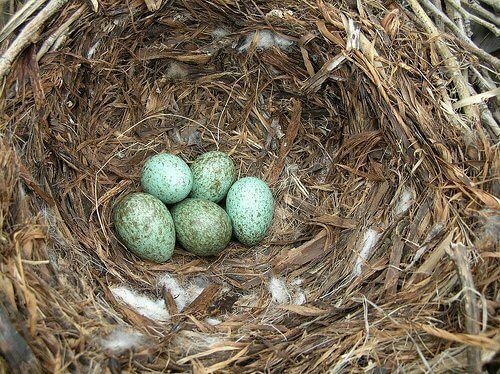 These birds build bulky stick nests, nearly always in trees but sometimes also in large bushes and, very rarely, on the ground. They are one of the smartest birds and can be found in Michigan all year round. 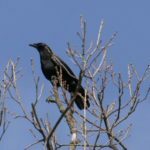 When crows are in their flocking phase, thousands of these very noisy pest birds can literally overwhelm trees or buildings in an area. Crows are most often the source of agricultural bird problems due to their fondness for corn and other crops, especially when newly planted. 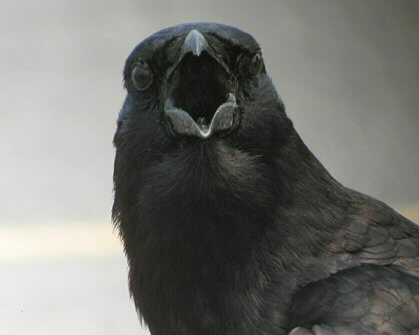 Other crow problems occur when there is a large scale buildup of their feces which can lead to structural damage as the uric acid in the pest bird droppings can corrode stone, metal and masonry. 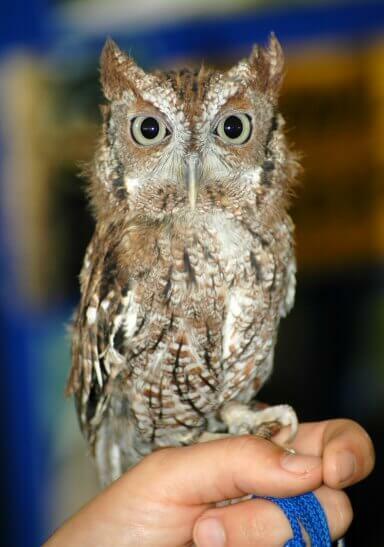 The Eastern Screech-Owl can be found in the lower peninsula all year. 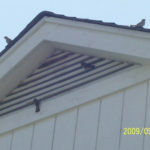 It is common in urban as well as rural areas and readily nests in nest boxes. 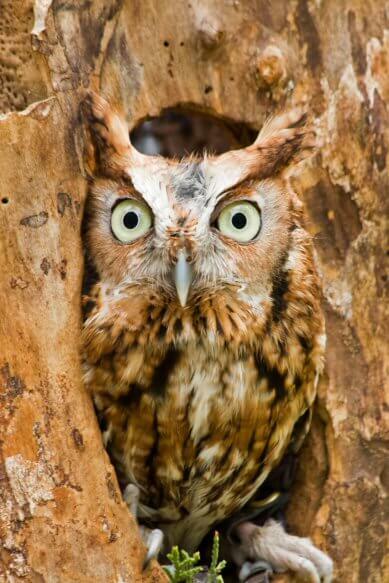 They are active at night or near dusk, using their excellent hearing and night vision to locate prey. Small and stocky, short-tailed and broad winged, they have a large round head with ear tufts, yellow eyes and a yellowish bill. 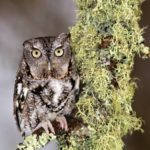 Eastern screech-owls use alarm calls and will physically attack potential predators that approach their nestlings and fledglings. The trilling song on one pitch, sometimes known as the Bounce Song, is used by members of a pair or a family to keep in contact. 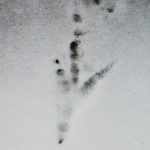 They are also birds of prey, able to shred a small animal with it’s talons and beak. 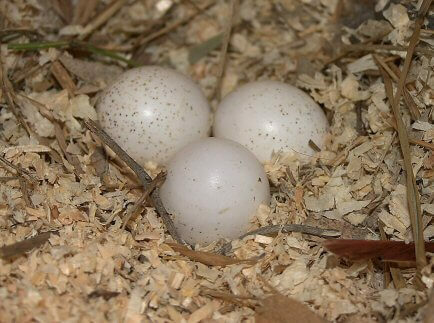 They also deliberately bring live animals, such as blind snakes into their nests. These animals feed on the ants, flies, and other insects that infest the nest cavity. 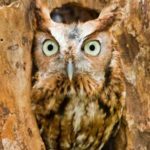 Acrobat ants may inhabit the nest cavity of these owls and will repel intruders by spraying irritating secretions and biting.